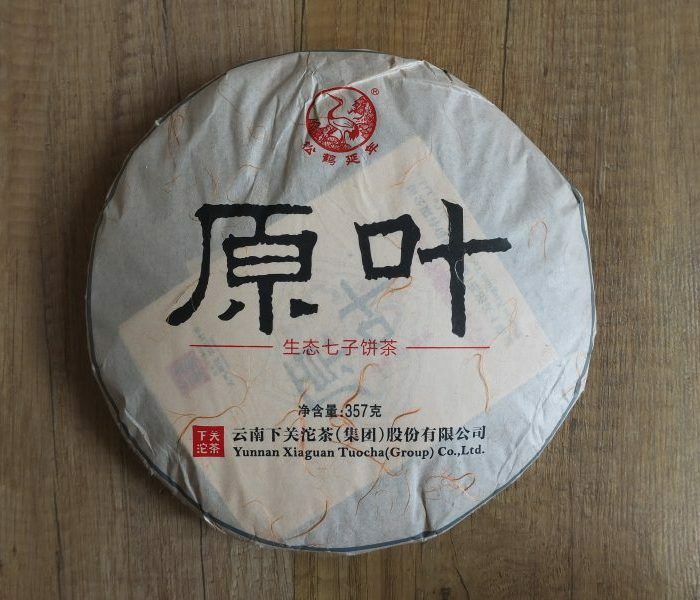 This tea is produced in 2014 by Xiaguan Tea Factory. 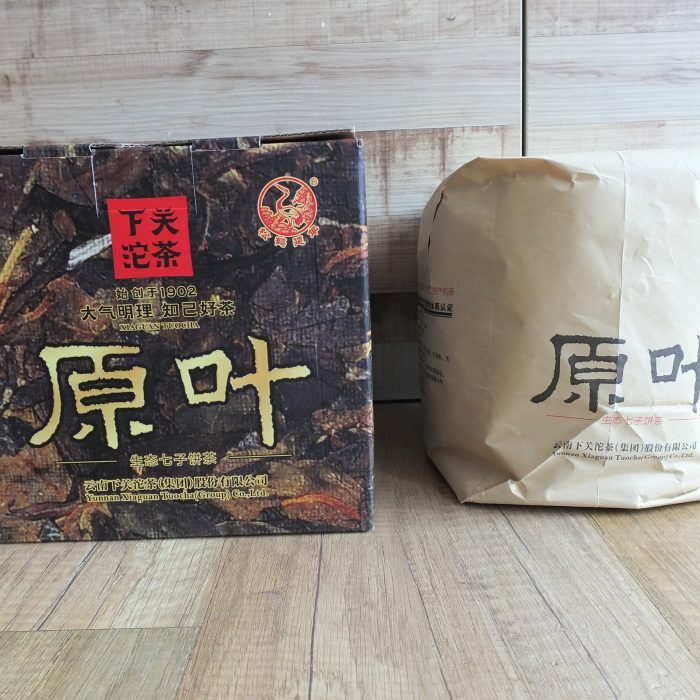 Called ‘Yuan Ye’ which meant original leaf, Xiaguan on their website described the tea as harvested from high altitude above 2200 ft sea level. 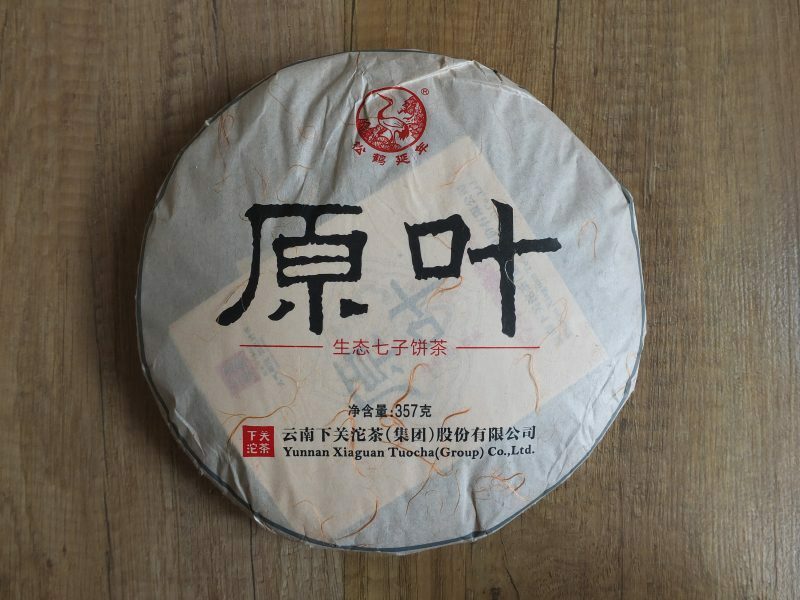 The leaves were harvested from old ancient trees and these raw material had been further stored by Xiaguan for a minimum of 7 years before producing this tea. 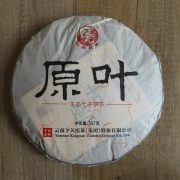 I had been very interested in this tea when it first came out in the teashops. I had always requested a sample of this tea when I saw this tea on the shelves in Malaysia and Hong Kong. This tea has a pleasant complication in both taste and aroma. The herbal and floral combinations are complex and is strangely addictive. 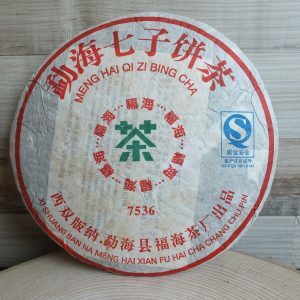 This tea has a memorable aftertaste and a strong ‘chi’ (a warming sensation). 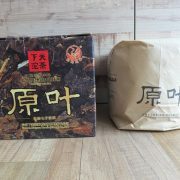 This tea had been stored in Malaysia for a further 2 years and this tea is ready to be enjoyed now due the the ‘aging’ of the tea. 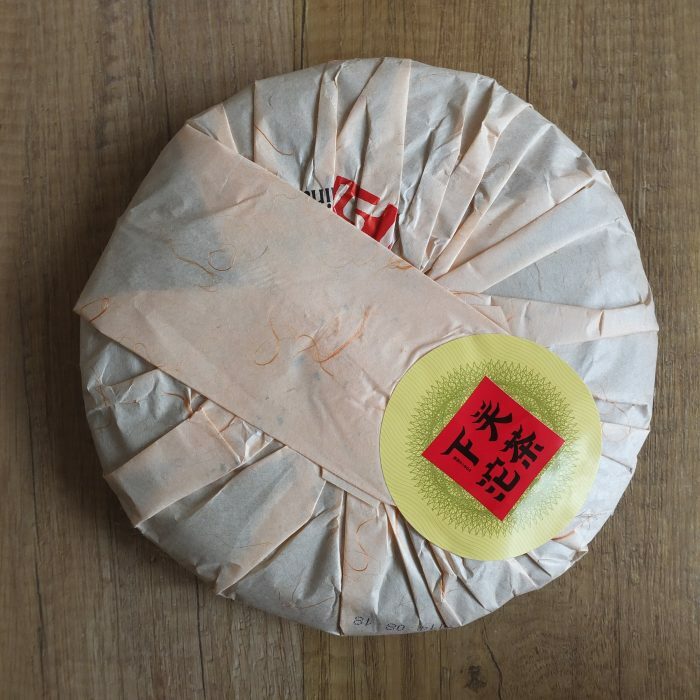 I had kept thinking about this tea after every sampling session and I am now very happy to have purchased and make this tea available in the store. One unit order is one 357g tea cake.